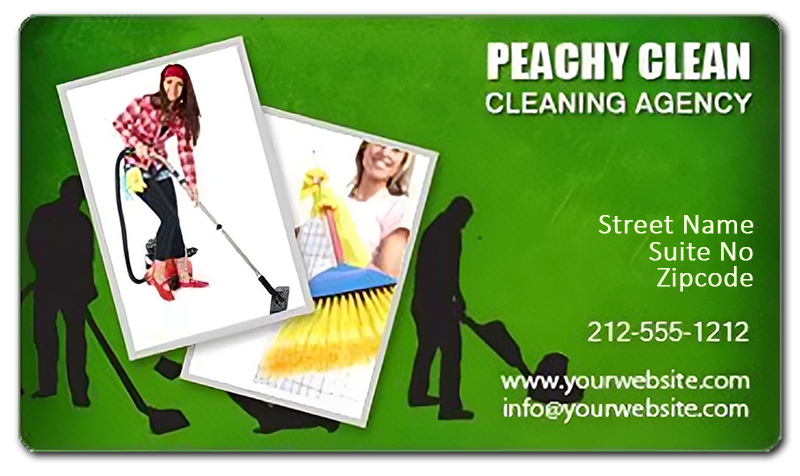 2x3.5 Custom cleaners business card magnets 20 Mil round corners will help you to clean debris of your last promotional debacle. These personalized home and garden magnets will allow you to stand out in the competition with conviction. We offer free full color printing that will make your business information stand out before their eyes always. We have a price and quantity that will suit your budget and giveaway size. Free shipping and free typesetting assistance available for these personalized magnets. Order today to get started today! Request a quote to know what you may save on bulk orders of these 2x3.5 Custom cleaners business card magnets 20 Mil round corners.